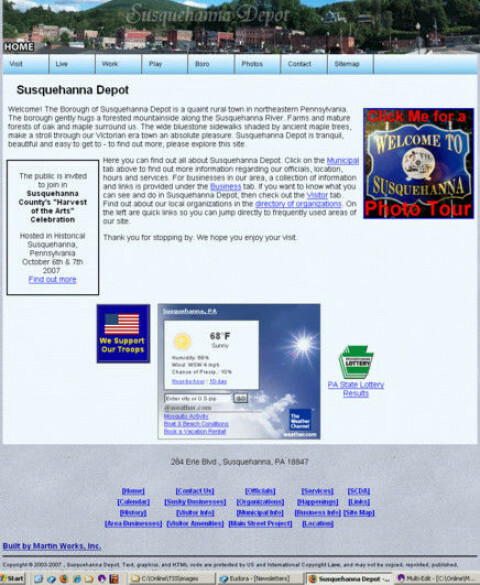 Click/tap here to find the best Pennsylvania professional website designer for your needs! 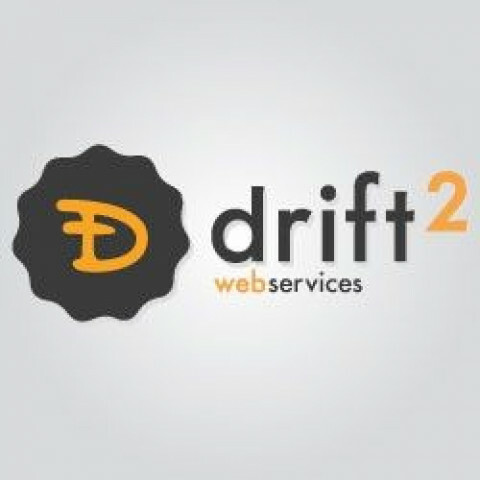 FreshySites - Website Design is a fully in-house digital design and web development agency focused on WordPress and WooCommerce. Our specialty is Online Reputation Management Service, Website design for local small businesses. 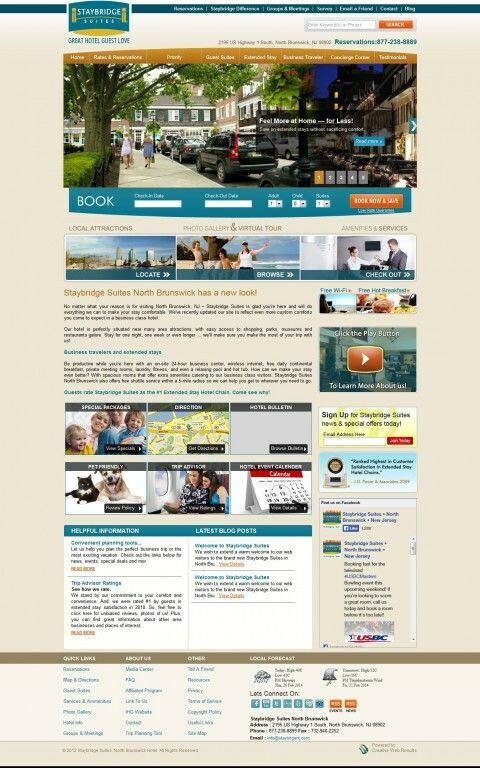 We have recently added "Photo's to Digital Service". 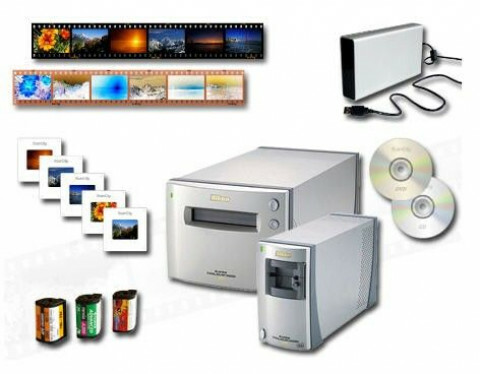 This service is taking all of your photo's and scanning them to digital format. We have created this service because of the high demand for people to preserve their precious memories forever. We are a marketing consultant specializing in helping businesses with Online Reputation Management (ORM), Facebook Advertising, Offer Management Service(OMS) using QR Codes, Internet marketing, Mobile Website Design, Social media advertising, Local Market Consultant in Latrobe and surrounding areas. We now are offering "Sketch Advertising" to our list of services. This service allows businesses to create small ads about their business which transforms from drawings to whatever your message is about. 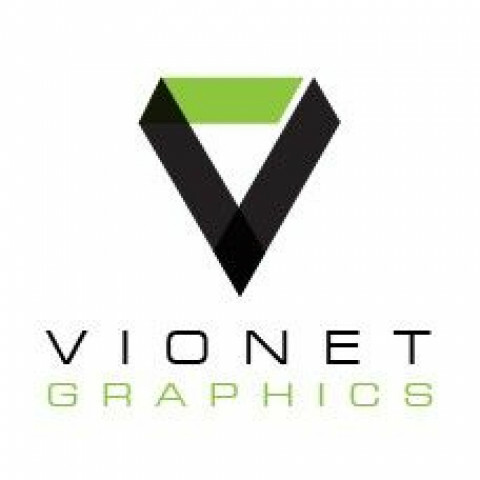 Vionet Graphics is a graphic and interactive design studio located in Chester Springs, PA USA. 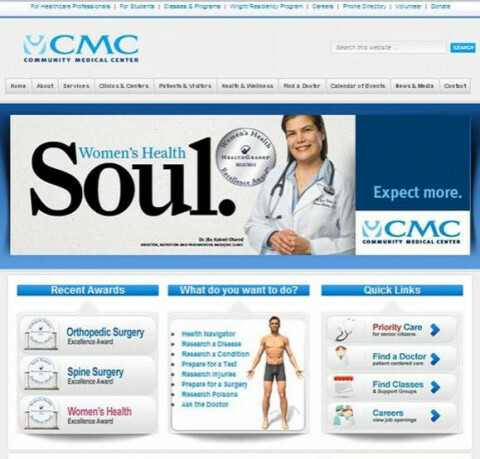 Our services include full-scope branding initiatives, custom print and interactive collateral, responsive web sites and creative solutions. Getting your business online can be an intimidating experience. We are here to take out the confusion and make your transition as smooth as possible. Whether you need a Web Presence, Video Marketing, Email Campaigns, Print Designs or to get to the top of Google, we can provide you with the results you need to make your business profitable. 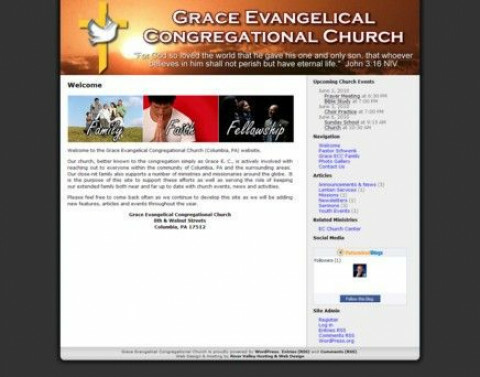 In addition, we offer access to our free membership training site for those of you interested in learning to update and maintain your own web site. 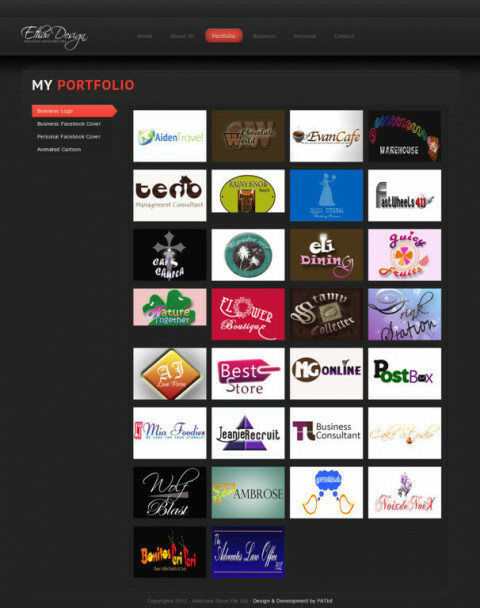 Creative Web Results, LLC - Web Design That Sells! Creative Web Results has been serving small to medium sized businesses since 2003. 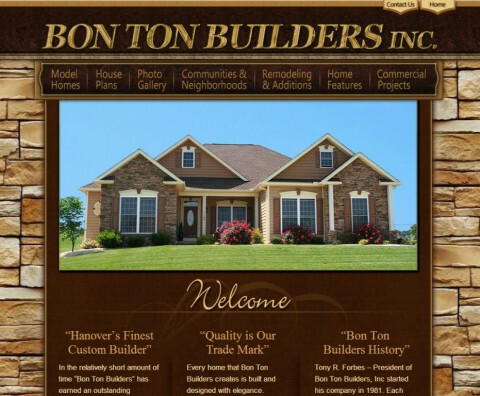 Our background and experience as a project managers and owners of several web properties and eCommerce sites led us to plan, build and launch websites in a very different way than most web design firms. 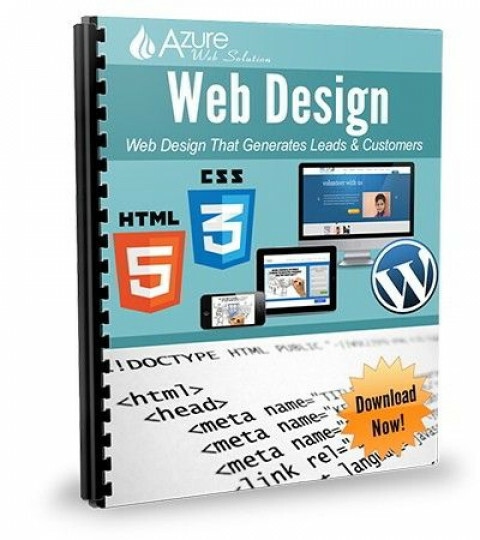 Essentially we design website that generates leads, sells your brand/ services and brings you leads that want and need your services now. We do this using a very scientific and proven process regardless of the business you are in. YOUR AFFORDABLE INTERNET MARKETING SOLUTION to GROW YOU BUSINESS and BUILD CLIENTAL. Visionary Web Service offers a complete custom marketing service for your websites online success. Our custom designed three step strategy provides your business with the competitive edge needed for success in today’s online marketplace - Design, Develop and Promote. Based in Scranton, Pennsylvania, Zen Design Firm is a full-service web design, web development, hosting, and internet marketing company. We offer expert new media services at competitive prices. Zen Design Firm features an integrated team of creative ultra tech thinkers who know how to run your web project as smooth as butter.